Ok so our weather still isn’t too summery but the events in Chicago are in full swing! We wanted to share all the summer goodness with ya’ll instead of keeping it for ourselves. Here’s just a few fun, free events to keep you fit and entertained this summer. Looking to get your muscles tight for your new polka dot bikini (or speedo)? Join the Old Town Purre Barre team for a grand opening party on Thursday, June 19th from 6-8 p.m. 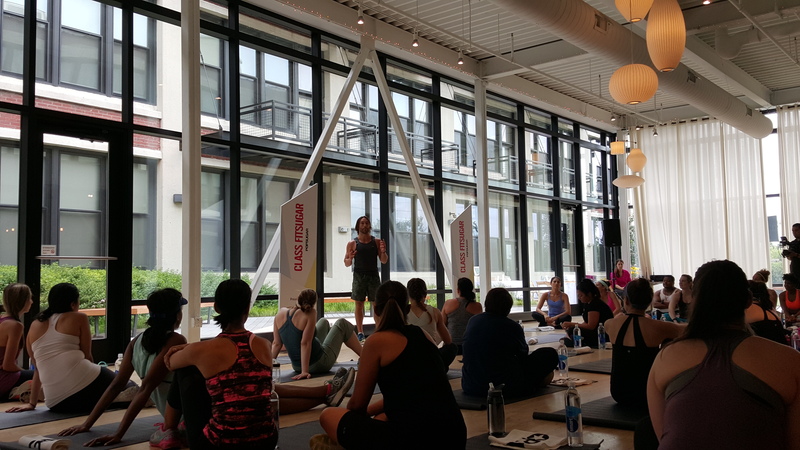 Pure Barre gives clients a chance to sculpt and lengthen their muscles by alternating tiny shake inducing muscle movements with stretching sequences. Believe us, you will tighten your problem areas and wonder why such little movements can be so sweat provoking. The grand opening party will feature drinks, light snacks, raffles as well as retail and class specials so this would be a perfect opportunity to snag a deal and step to the barre. See the Purre Barre website for class information and more details. Free Parking in the Self Park lot behind Cobbler Square is available. Are you a city kid with country dreams? The North Face, the well known outdoor clothing brand, and our beloved Chicago Park District are doing outreach to help us urbanites learn to camp in under our unforgettable Chicago skyline. Events may feature camping basics, fishing skills and nature hikes, or even spooky campfire tales lead by Chicago Park District staff. Visit the website to register and more information. Registration is mandatory to attend. Activity Guides from North Face are also available to give you the low down on other fun park events. 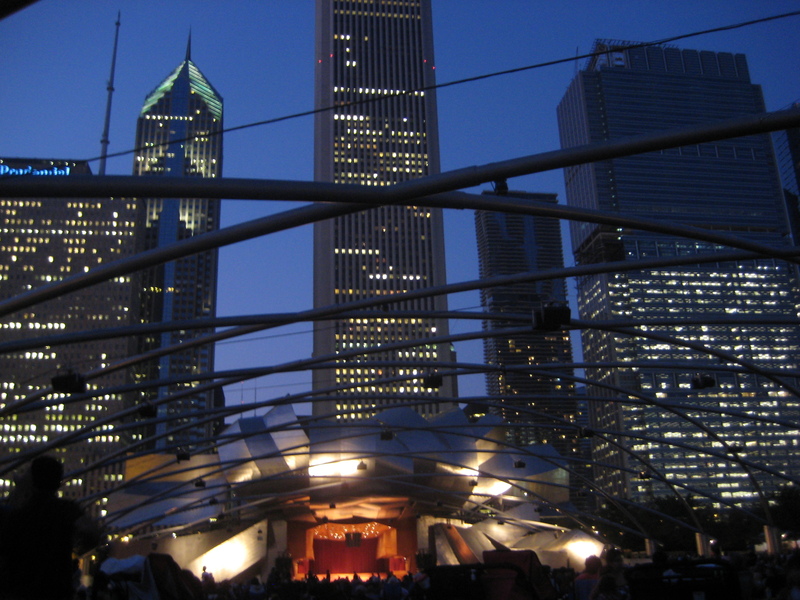 Chicago Park District continues to bring free Movies in the Parks until early fall and that includes our beloved Millennium Park every Tuesday evenings and one bonus movie on Sunday, June 29th. Click here to search the nearest park in Chicago. This year Chicago Park District will also showcase the first Chicago on Screen which will feature locally-produced independent, documentary and short films around Chicago. Wanna snuggle with a Lion during your show? Ok that might be dangerous, but you can get up close and personal with the animals of Lincoln Park zoo and then catch a flick afterwards with Zoovies! General admission is free but you can upgrade to VIP package for snacks, drinks and surprises.